The overwhelming Alpine panorama of the Geisler peaks accompanies you throughout your tobogganing holidays. The Pension Geisler in the mountains is the ideal starting point for your holiday at 2,050 meters above sea level. A 2.5 km long natural toboggan run starts directly at the Pension Geisler. 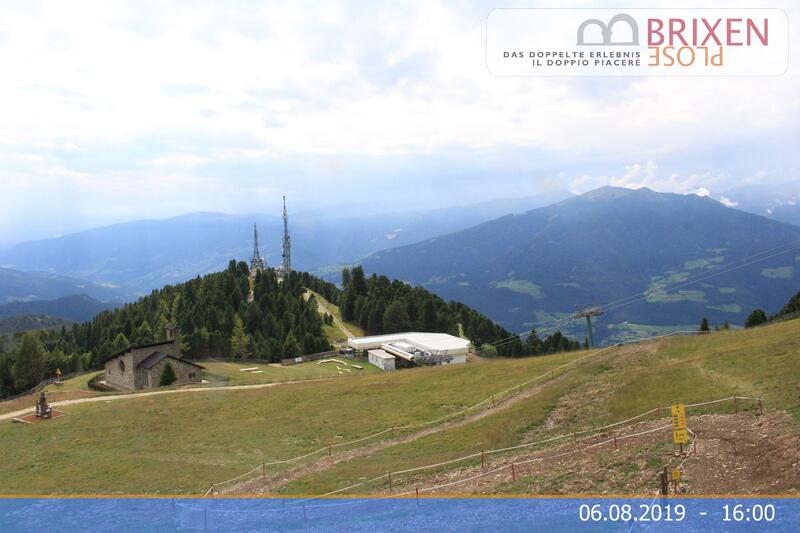 It has a gentle slope and runs through snowy forests and glistening fields of snow, all the way to the Rossalm. The “Rudi Run” is the longest toboggan run in South Tyrol and is only 300 meters away from us. “Rudi Run1” is the first part of the run and begins at the top station of the cable car and ends 5.2 kilometers later at the chair lift, which you can comfortably take back up to the ski resort. The “Rudi Run2” is the lower part, just over 5.3 km long, and leads directly from the ski area into the valley. The “Rudi Run” is a very diverse and demanding toboggan run with a lot of excitement and fun for the whole family.